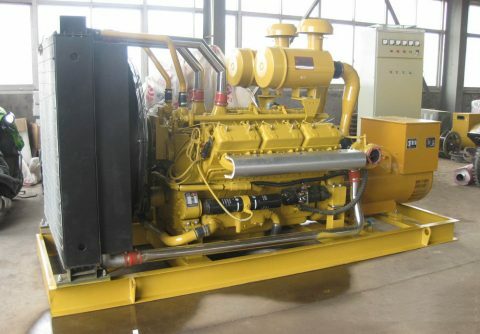 Water cooled 450kw diesel generator set from China Shanghai Diesel Engine Corporation, powered by 12 cylinders 4 stroke turbo charged 12V135BZLD2 diesel engine and Stamford HCI544E three phase 4 wires alternator, can be either DC24V electric start or manual start. 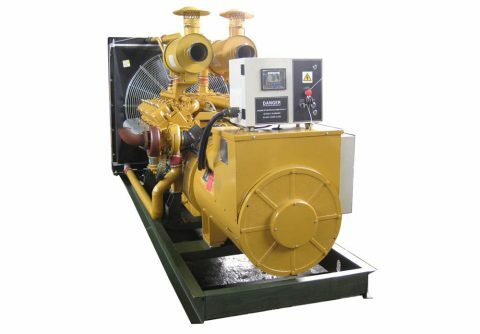 With standard Smartgen control panel, both open type or soundproof type available. 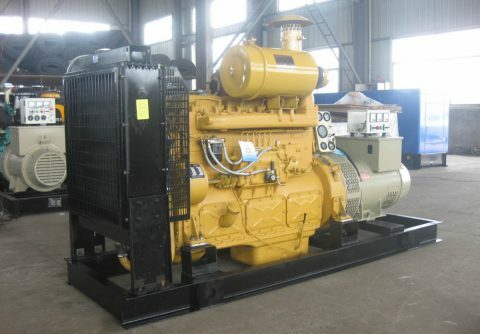 Latest designed global warranty 600 kw 750 kva SDEC diesel generator at bottom price, suitable for industrial usage, for Brazil, South Africa, Russia, Indonesia, Vietnam and other developing countries . 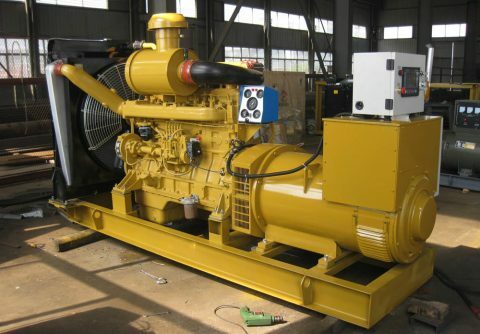 Easy installation 400 kw 500 kva SDEC diesel generator with electrical speed governor from China , suitable for standby or rental usage, with good quality. 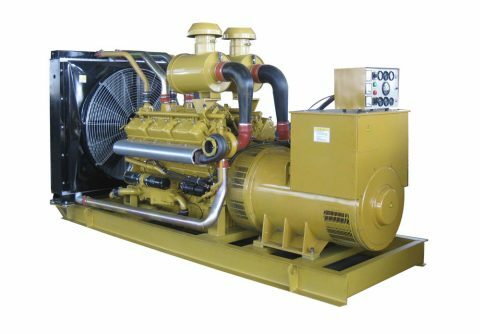 Fast shipping 320 kw 400 kva SDEC industrial emergency diesel generator low noise from OEM manufacturer,for outdoor project usage, minimum 20 years life span . 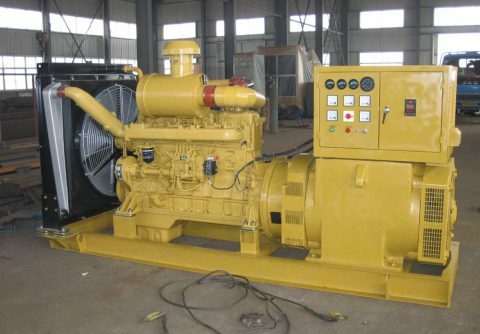 Easy maintenance 280 kw 350 kva SDEC diesel engine power generator set CE approved from China supplier, heavy duty prime and standby usage with cheap price . 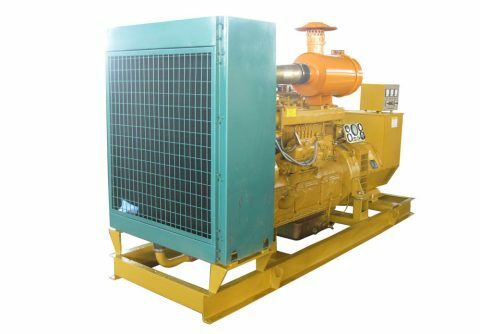 Skid mounted 250 kw 312.5 kva SDEC diesel generator set with low fuel consumption from China manufacturer, affordable cheap price with reliable quality, for prime and stand by usage. 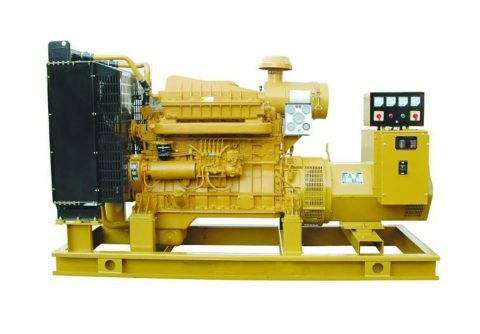 Up to 20% discount 1500rpm high speed 200 kw 250 kva SDEC diesel generator set from China manufacturer, for primary usage, 1 year warranty with guaranteed quality . 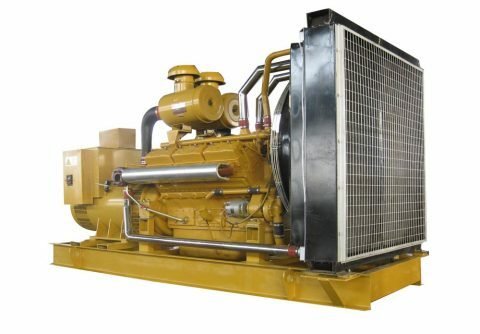 Water cooling 180 kw 225 kva V line 6 cylinders SDEC diesel genset 230V/ 400v output from China ODM diesel generator manufacturer, with affordable price. 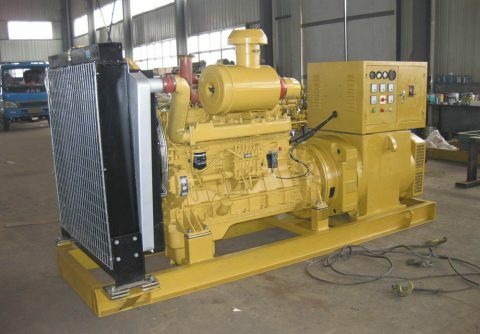 Top rated 150 kw 187.5 kva 3 phases 4 wires AVR SDEC diesel generator set from professional China manufacturer with reliable quality, for continuous running . 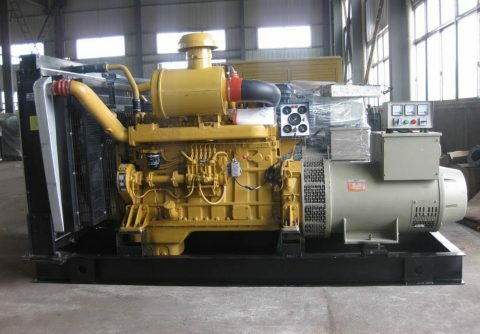 High efficiency 120 kw 150 kva real SDEC diesel generator with automatic transfer switch from China, with mechanical speed governor, good for off grid island usage. 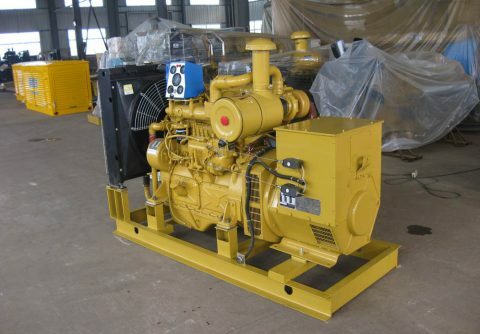 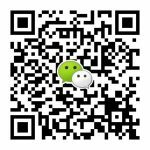 Best deal 100 kw 125 kva electric start SDEC diesel genset, dg set for sale from Shenzhen, China; suitable for commercial or residential usage, with good quality .